For those of us like me, who literally count the days until the holiday season, every year looking forward to that fresh smell of a Christmas tree adorning our living room, we typically find spending just a little time to do some leg-work equals a prolonged holiday effect. While many people now choose a tree-in-a-box option (you can easily find them on Amazon for less than $50 now) there is still something about the smell, look, and feel a real tree that cannot be replicated. Below are a few tips-and-tricks to keep the most iconic holiday addition to your home lively and green all the way to Christmas Morning. There are over 30 different varieties of tree species that are the holiday type popular in the United States. Each one of these species has certain advantages, especially when it comes to needle retention, decorating, and keeping green. 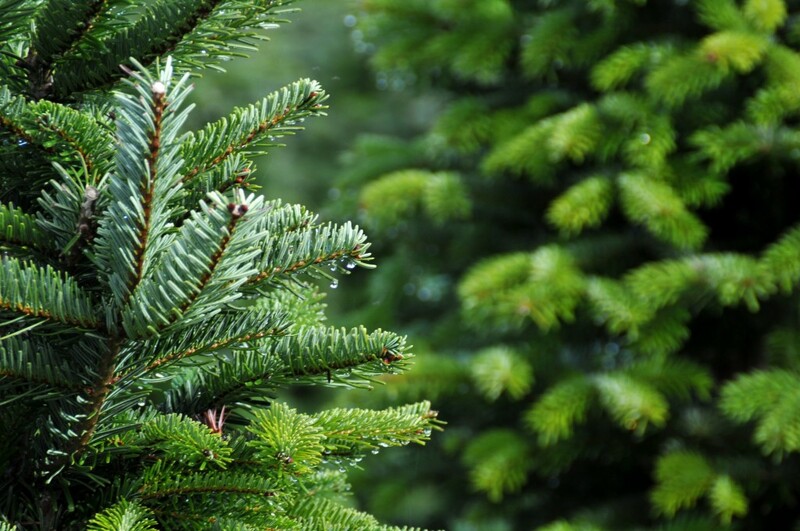 For instance, the popular Fraser Fir has excellent needle retention but will need constant watering and doesn’t do well in warm climate (or a heated living room) whereas the Norway Spruce is a beautiful tree but should only be cut about a week before Christmas. Some simple research from thousands of online resources can help you narrow down the tree type that will be a perfect addition to you family’s Christmas morning. This is Christmas tree 101. Once the initial cut is made, the sap from your tree will begin to accumulate at the bottom of the trunk when gravity takes effect. This makes it more difficult for your new tree to absorb water to keep it fresh. There is a lot of fancy advice out there, such as cutting a small ‘X’ in the bottom- creating notches up the trunk to better deliver the water. Overall, remember to keep the stress on the tree as minimal as possible. 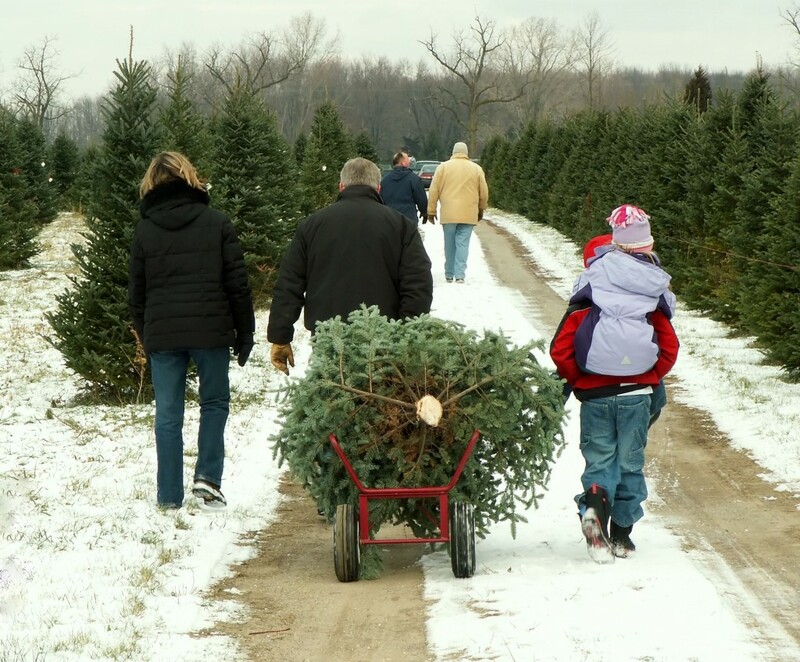 Cutting 1 to 2 inches should do just fine and can be requested at the time you purchase your tree. There are quite literally thousands of review sites and apps at your disposal to make good consumer decisions based on the experiences of others. Personally, there is almost no business I will patronize until I research the credibility of a place I will be visiting and spending money. 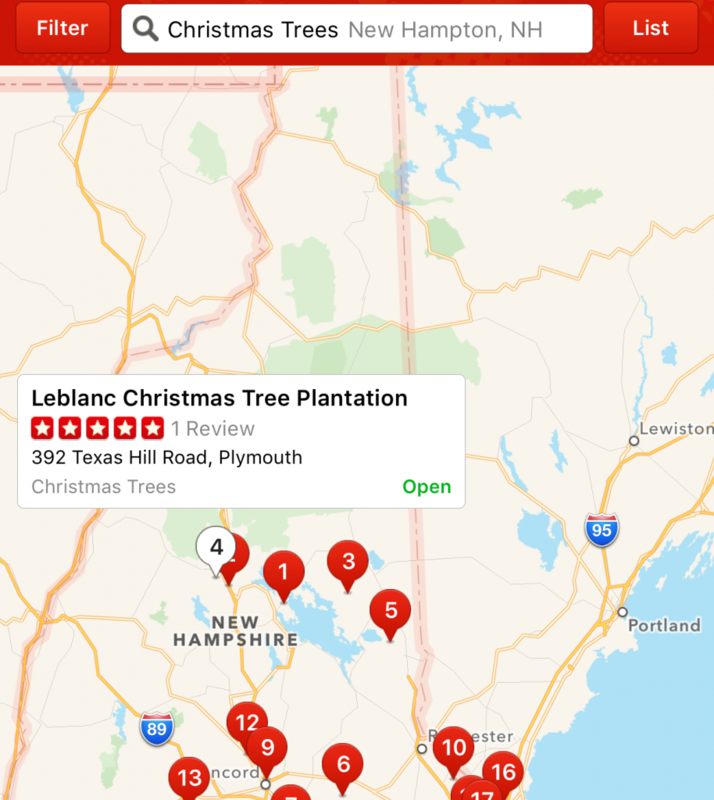 The same logic can be applied to Christmas tree lots where you can read reviews of people who have purchased trees there before. Trust me when I say that if someone has a bad experience, they will voice their opinions online for all to see. You can also gauge pricing and your purchasing options from these reviewers. This could equal a lot less time in the car and a lot more time for decorating and enjoying your tree. A heated living room can be a tree’s worse nightmare for keeping green and fresh. Furthermore, a tree right next to a furnace can become a fire hazard and is completely unsafe. This might be common sense when it comes to tree placement but there are hundreds of Christmas tree related fires every year in the United States. Practicing good energy control and being aware of heat sources when it comes to the location of your tree ensures a safe and healthy tree for your entire family and for the entire holiday season. With the climate change debate and people becoming more environmentally conscience, it’s difficult to purchase a live Christmas tree and not feel wasteful (even though most ‘fake’ trees are made of petroleum based materials). 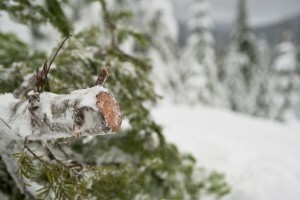 There are now several resources dedicated to replanting your Christmas tree once the holiday festivities are completed. This method does mean you will need to keep the roots intact throughout the holiday, but you can continue to enjoy your tree year-after-year and benefit the environment.